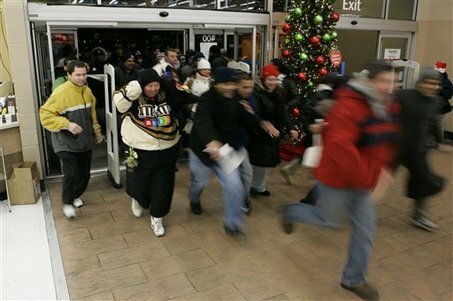 While I’ve had a turn at being a part of that madness in that past, I now am either too old or too wise, and prefer that ‘apart’ describes my relationship with Black Friday. 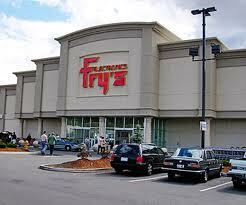 Although going to Fry’s in the afternoon doesn’t count, of course. This “a part” — “apart” combination is not quite properly an auto-antonym, words that have multiple meanings that can be opposite of each other. Such as, “If you don’t strike the ball, you’ll strike out.” A nice list of these and many other somewhat humorous language insights can be found at this Jim Wegryn site. But it doesn’t seem to cover the case where a space splits a word into an opposite meaning, so I’ll take the opportunity to try to name this class “spaceonyms”. If you know any more spaceonyms, let me know.